There are many toenail designs there. However, our task is to provide only the freshest ideas. 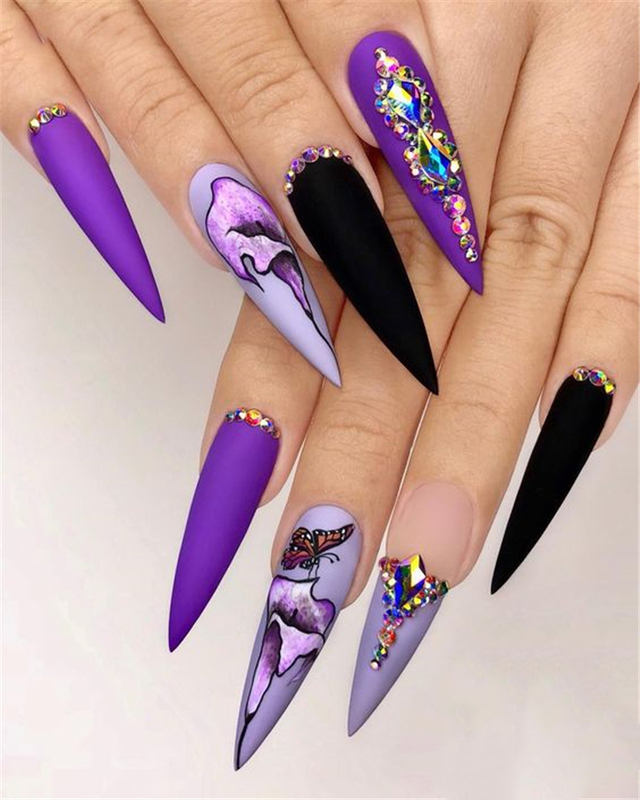 That's why if you're looking for the best toe nail color and design rock season - you've come to the right place. 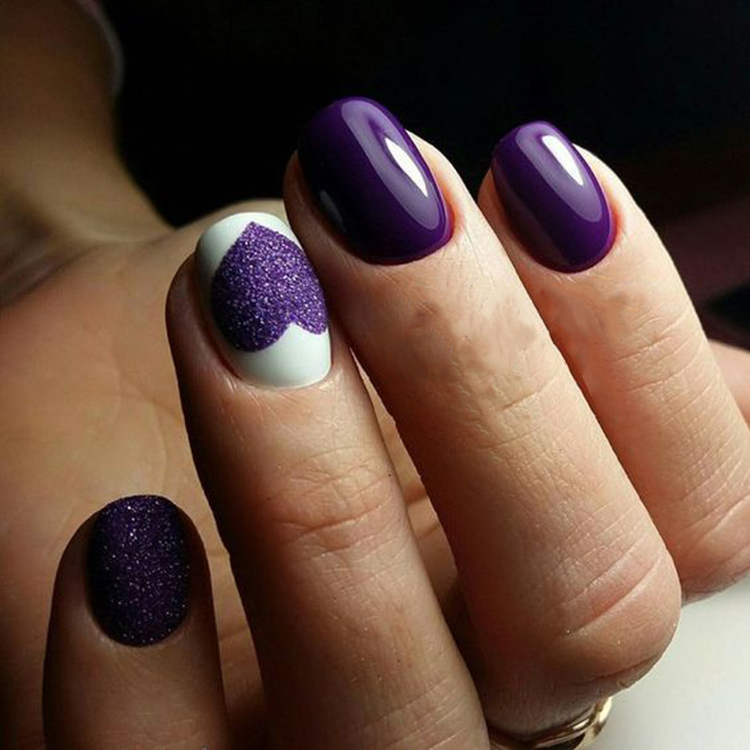 With these fabulous ideas, your toe nails always look like a piece of art! 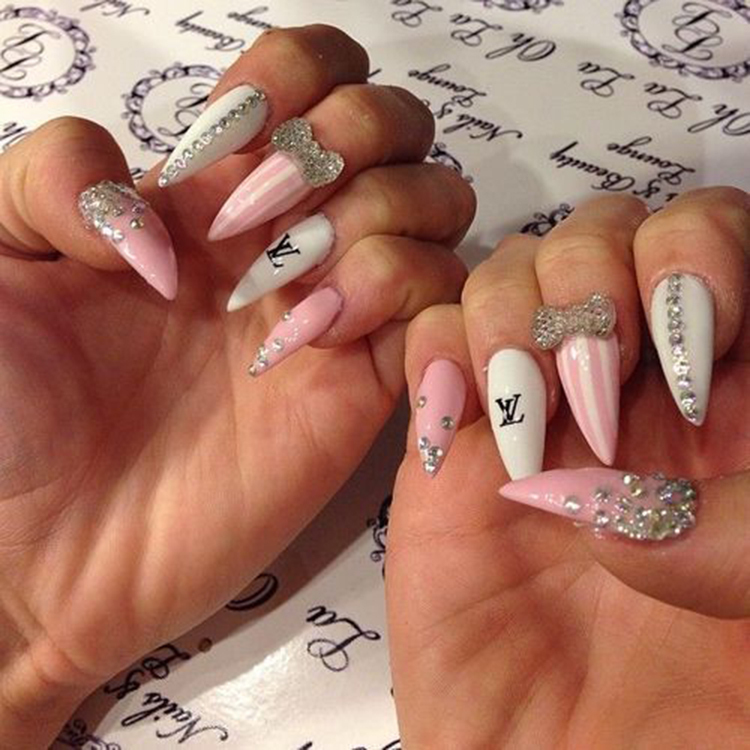 The combo of stiletto nails and bow is undoubtedly stunning, but the mixture of stiletto and ballerina shapes is absolutely outstanding! 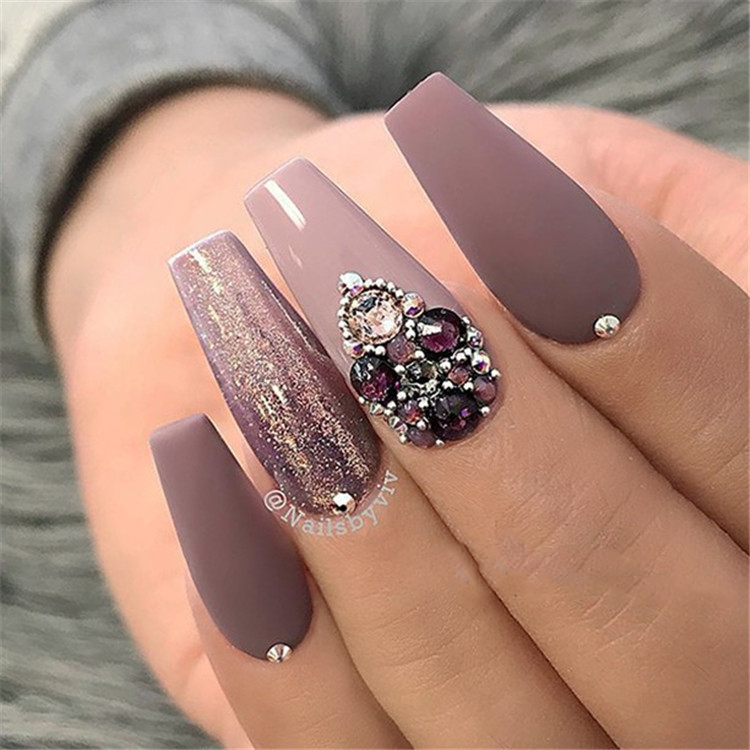 These spring 2019 nail trends are a must try for anyone out there who wants their nails looking totally on-point! 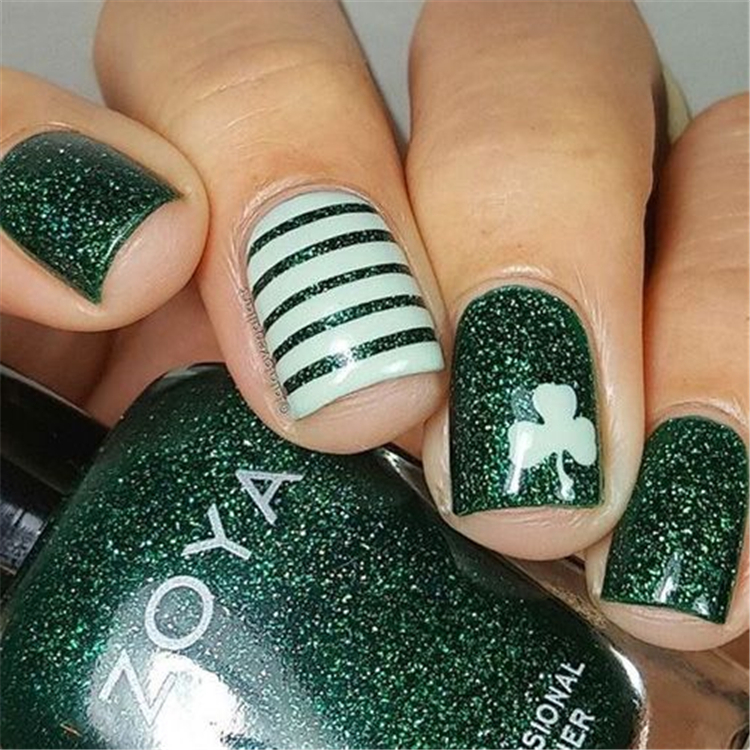 Here are some Lucky Green Nails. Valentine’s Day is truly the only the only romantic holiday that exists and ladies love to take advantage of that. 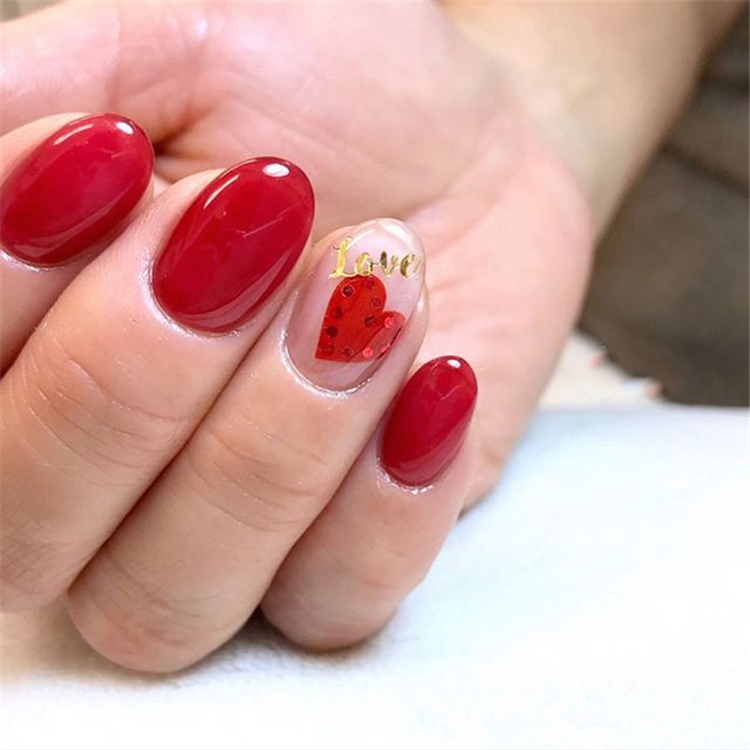 Valentine’s Day nail art ideas are among the most essential ideas women need to get inspired and know how to change the look of their hands to be more romantic and suit Valentine’s Day. 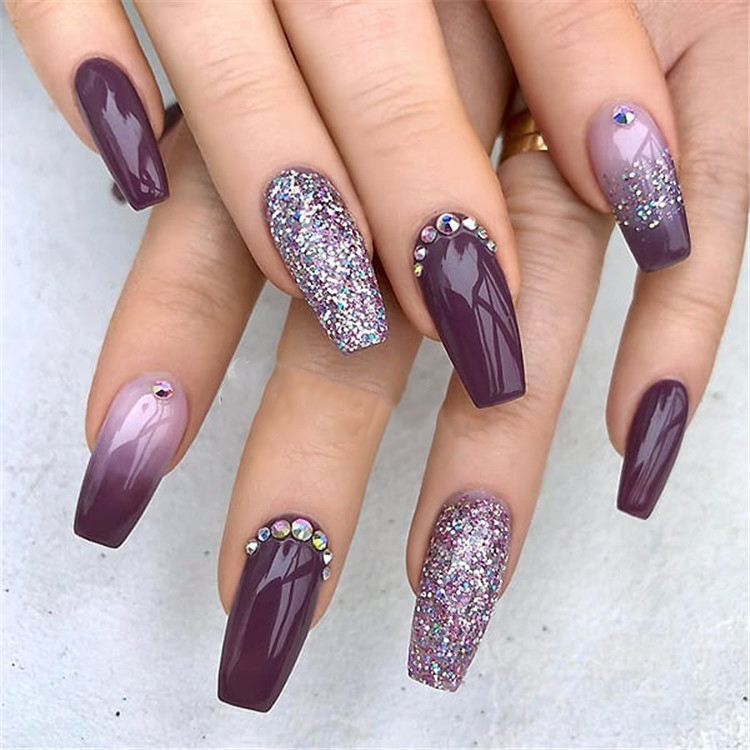 There are many nail art designs that may look both simple and gorgeous at the same time. 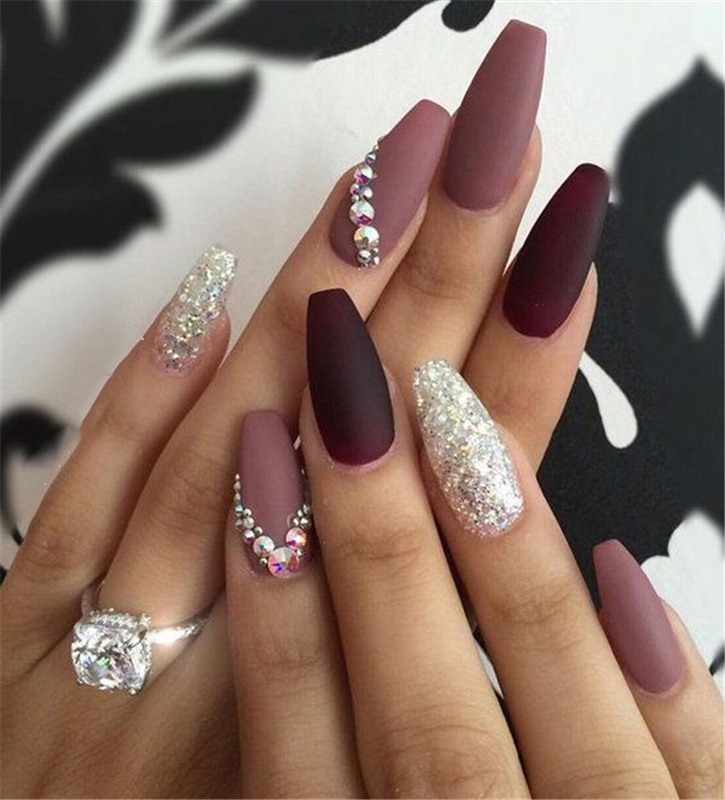 This combo of elegant white shades and gold glittery nail polish will take you over the edge of looking elegant. 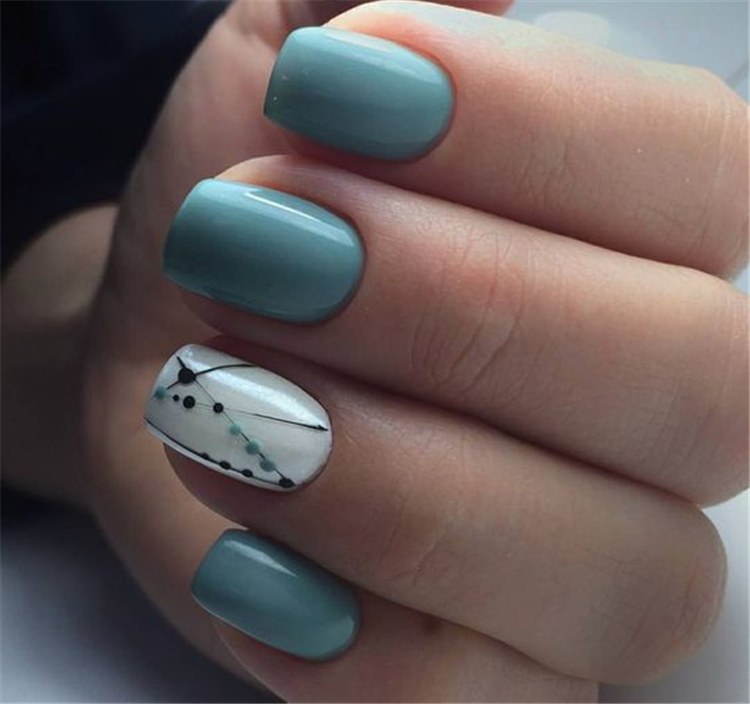 However, the outlined design is what gives your mani that special charm, keep it in mind.